The Boy Scouts of America places the greatest importance on creating the most secure environment possible for our youth members. New leaders are required to take Youth Protection Training before they submit their application for registration. The certificate of completion for this training must be submitted at the time application is made and before volunteer service with youth begins. The Atlanta Area Council is 100% committed to keeping our youth safe and we appreciate the commitment of all 11,000 of our volunteer leaders to make this happen. Youth Protection training is designed to help you keep our youth safe from abuse. You will learn the Boy Scouts of America’s Youth Protection Guidelines, signs of abuse, and how to report suspected abuse. After each section of material, you will answer questions about that section’s topic. Click here for more information. 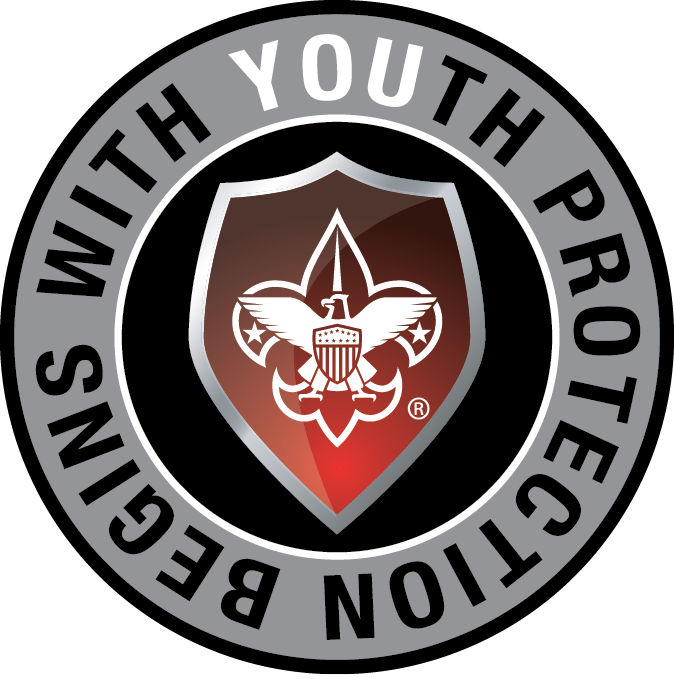 To maintain a safe environment, the BSA developed numerous procedural and leadership selection policies and provides parents and leaders with resources for the Cub Scout, Boy Scout, and Venturing programs. The BSA has recently updated their Youth Protection policies to apply to social and digital media. For more information on how to communicate via social platforms while complying with Youth Protection standards, please see this guide from the National Office. To take Youth Protection Training, go to My.Scouting.org and create an account. From the My.Scouting portal, click on “New to Scouting? Take a training here” and Youth Protection icon in the upper right. Select “Youth Protection Training” from the training menu. Upon completion, you may print a certificate of completion to submit with a volunteer application or submit the completion certificate to the unit leader for processing at the Atlanta Area Council.